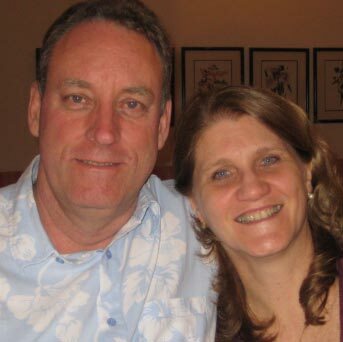 Since 1988 Steve and Debra have been serving in Brazil with the Baptist General Conference, now called Converge Worldwide. 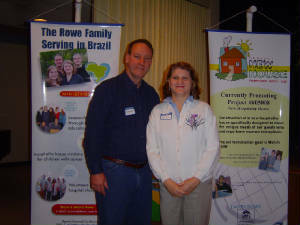 The Rowes are completed their one-year home assignement, and returned to Brazil on June 12, 2011. Project #605008 Brazil Hospitality House construction of a new hospitality house specifically designed to meet the unique needs of our guests who undergo bone marrow transplants. 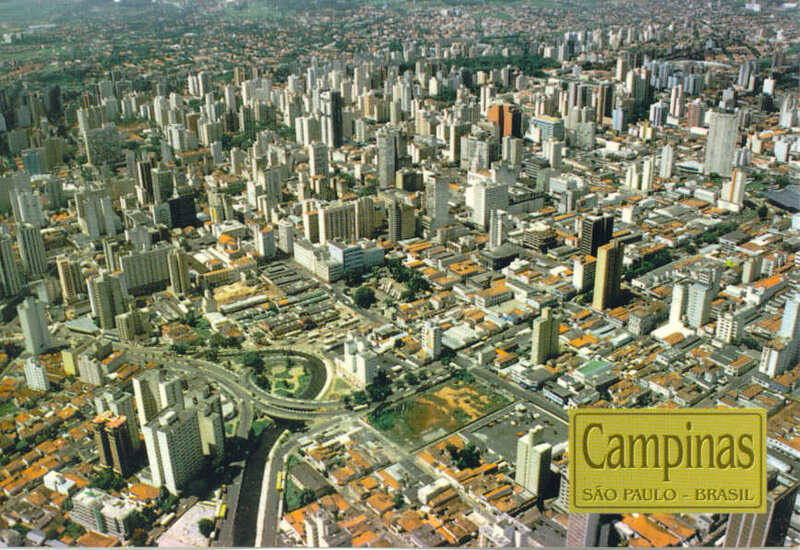 This has been completed and is in full operation since March 2009.